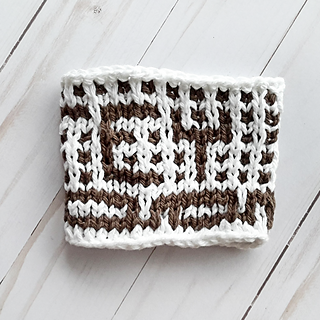 Introductory Pricing: Get $1 off this pattern, no code needed, until 6/17/18, 11:59PST! 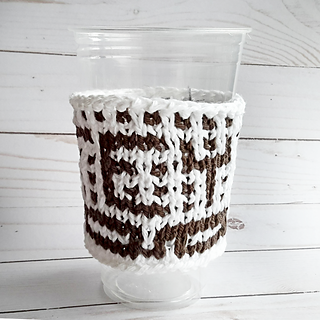 It’s almost always wedding season for my friends, so I finally decided to design some matching cup cozies after a friend requested them. 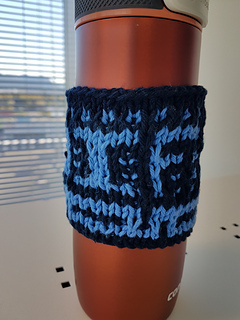 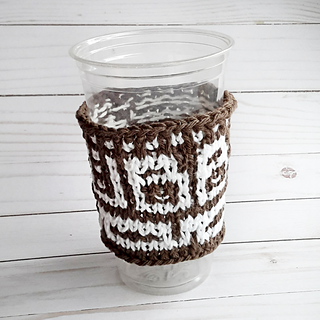 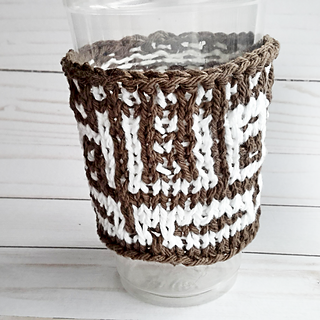 This pattern set makes a standard sized cup cozy that will fit most to-go coffee cups. 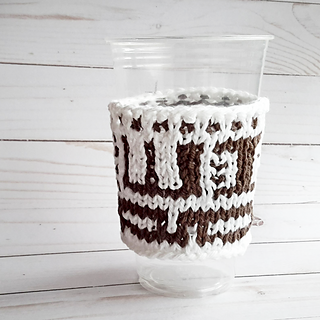 Made from cotton, they’re durable, reusable, and not overly cheesy - making them the perfect last minute gift to whip up. 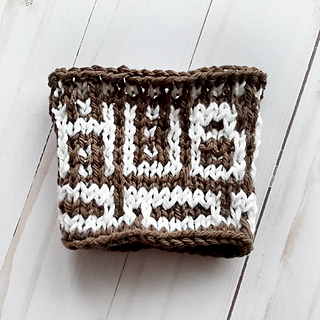 Who doesn’t want to tuck a little handmade love into their wedding wishes, after all? 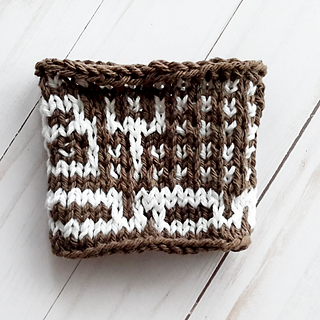 This pattern will use about 25 yards per cozy, with half of each colour used. 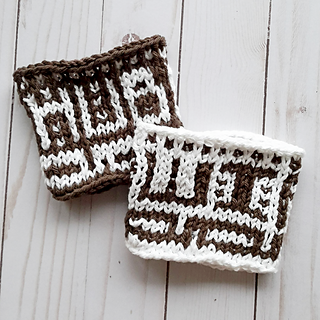 Options are included for a shorter cozy if desired. 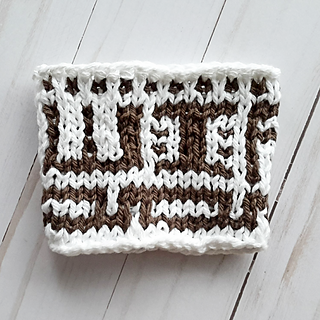 The pattern is fully written and charted for both options, and includes charts that are done with a light or dark MC for ease of reading.